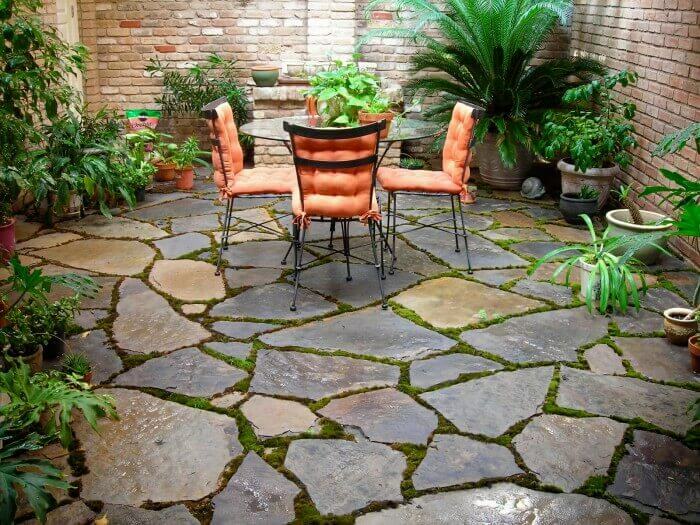 By removing grass and adding concrete, flagstone or pavers you are helping the environment and are going Green! 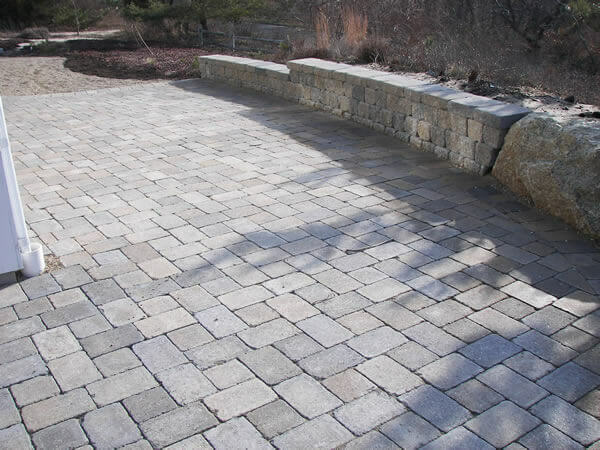 Our professional pavers installation crews are qualified to offer installation of retaining walls in various shapes and colors, as well as Permeable pavement systems. 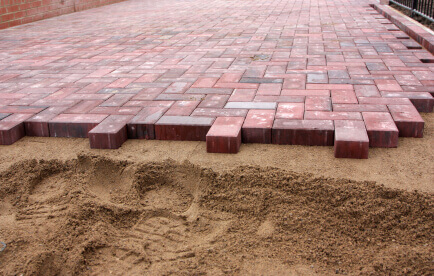 Our manufacturers make the highest quality of interlocking brick pavers and retaining wall products in America. Utilizing computer controlled state of the art equipment, products that meet or exceed ASTM 936c standards are always provided. 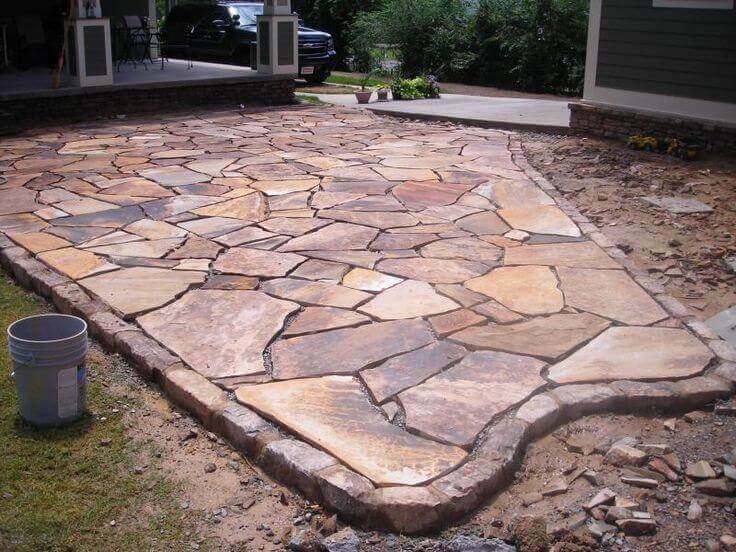 Our superior materials and expertise bring a higher level of quality work to any paving job we work on. 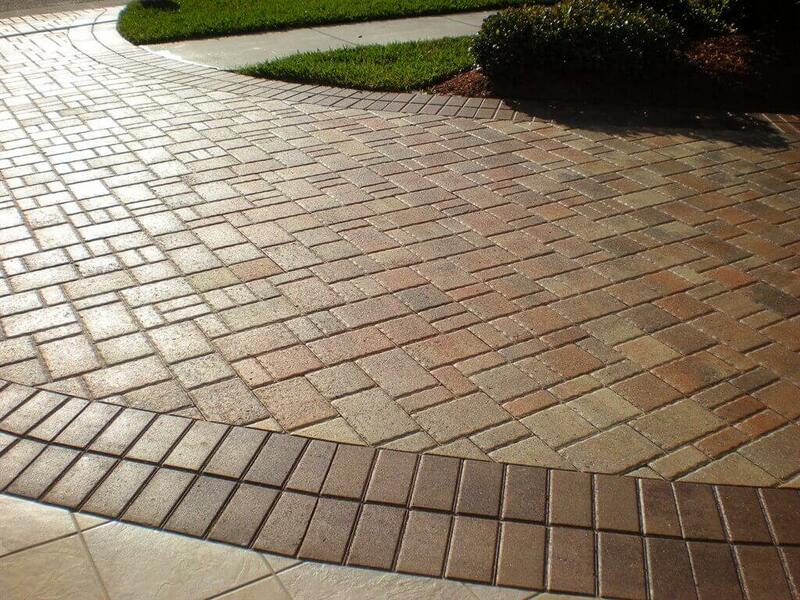 Team All Star Construction stands out among other paving companies because of our work ethic. 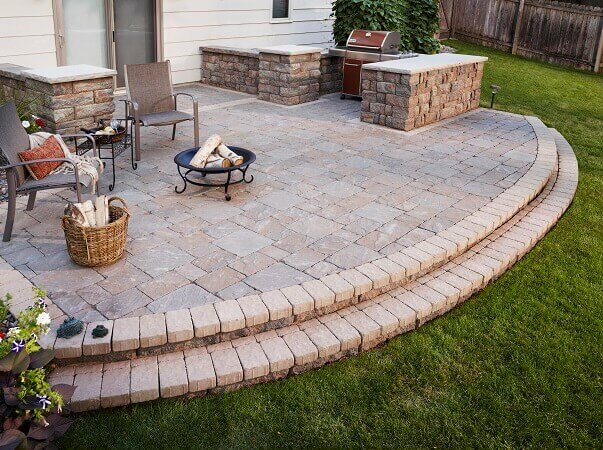 We pride ourselves on working hard to provide customers with prompt service, quality products, competitive pricing, and 100% satisfaction. 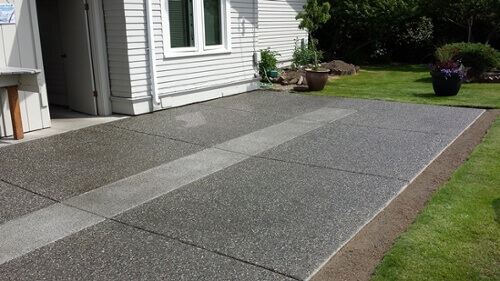 As a State Licensed Building Contractor, we offer only the best workmanship from our installation crews, which are strictly supervised and managed by our team. 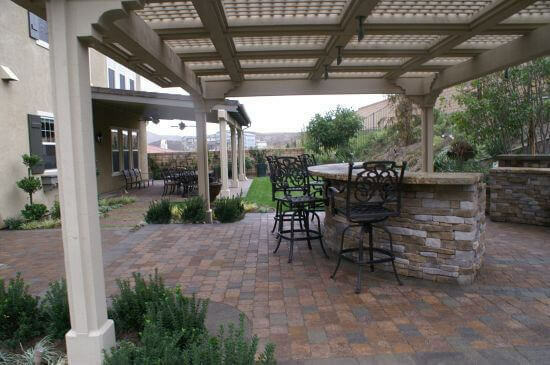 We strive to exceed customers’ expectations with every paving job completed! 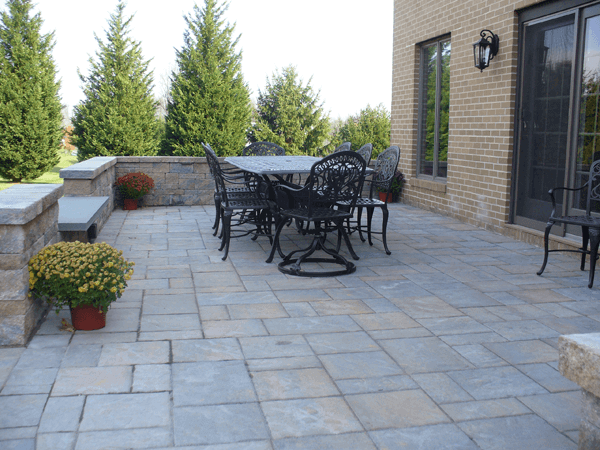 Please feel free to browse our portfolio to view past paving projects, highlighting some of the different products that we offer in a variety of applications. 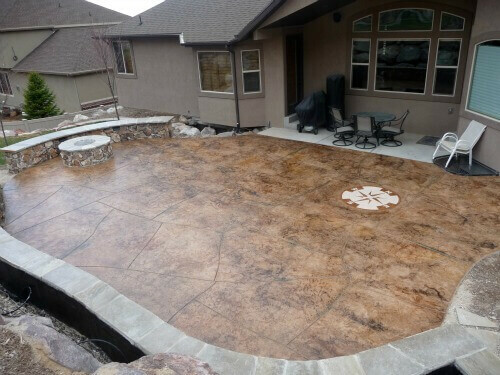 Team All Star Construction offers free quotes to homeowners for the hardscape project you have always wanted to complete! 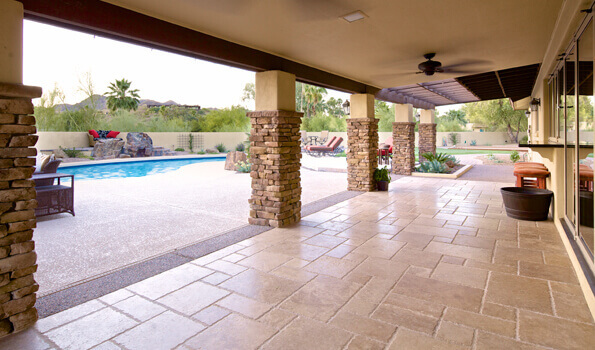 Let us help you make your house everything you have dreamed.